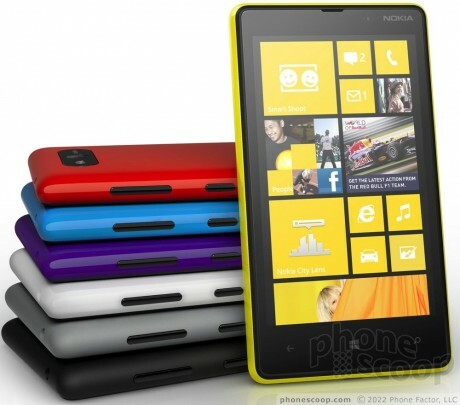 Nokia today announced the Lumia 820 at an event in New York City. It has a polycarbonate body with smooth lines and removable and swappable rear body panels. The Lumia 820 also features a 4.3-inch ClearBlack display with 800 x 480 pixels, NFC, Nokia location services, Nokia Music, an 8-megapixel camera with Carl Zeiss optics, and Nokia digital lenses. Other features of the 820 include a dual-core 1.5GHz Snapdragon S4 processor, 1GB of RAM, a 1650mAh batter with Qi wireless inductive charging, and 8GB of on-board storage with microSD card support. Pricing and availability has not been announced. I was hoping for tastier batter.